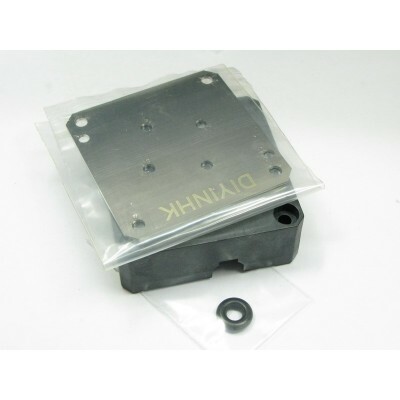 This item is used to mod and seal the apple G4 thick DDC VC pump to thin version. 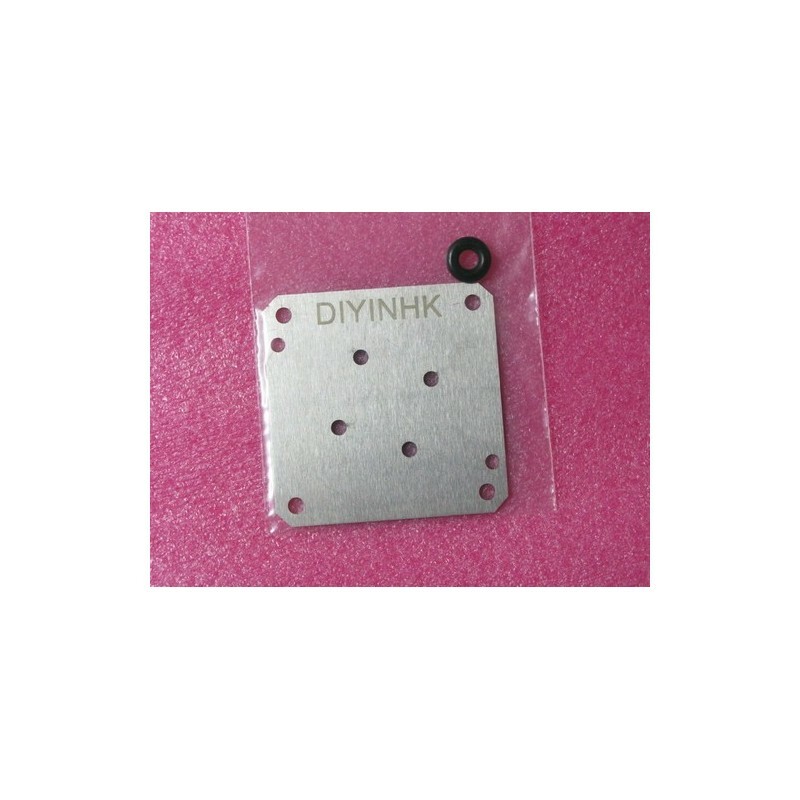 The stainless steel plate is 304 grade and it is manufactured by CNC laser cutting. The O-Ring is special selected at compression ratio 30% to best seal the pump after assembly. The oring is sourced from a local 44 years old oring and bearing specialist store, they are the official dealer of Dichtomatik germany. Most people use glue to seal and mod the VC pump to thin version, but this method always leak after few months of use. The main problem is high temperature change in the shaft. The VC hole is connected to the pump ceramic bearing, it's temperature rise sharply when rotating. There is no glue in the market can guarantee to join and seal the PPS plastic in this extreme environment condition. 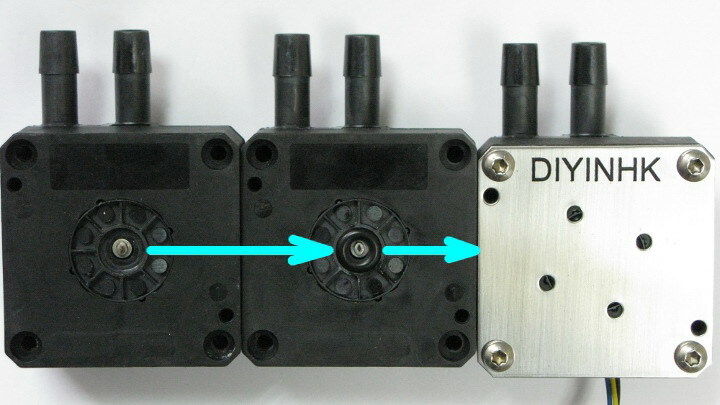 The Apple G4 DDC VC pump has two type of housing. The DDC-1VC can use this kit to mod directly. 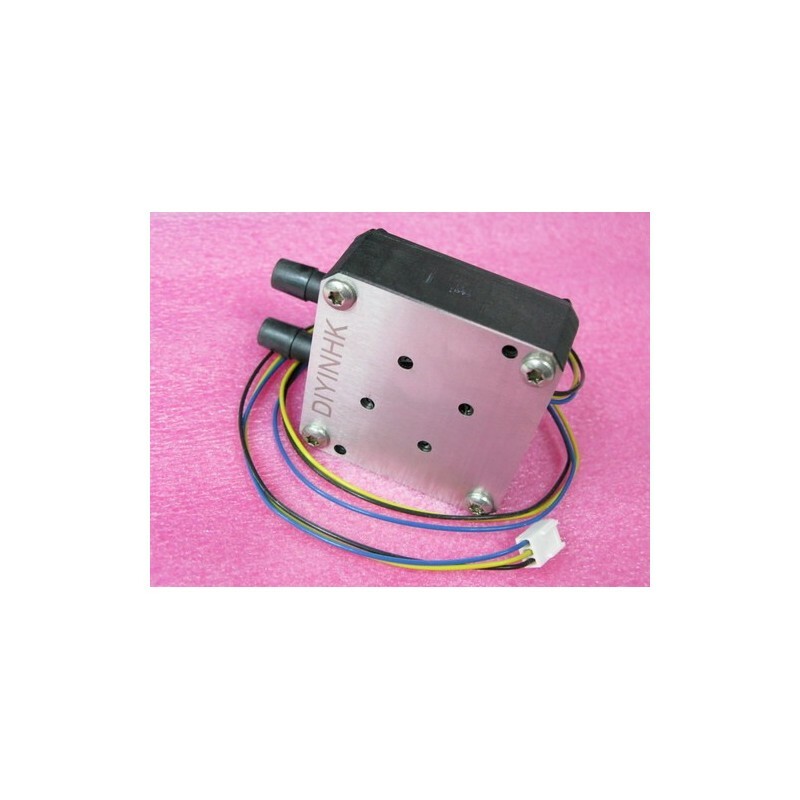 The DDC1A-VC need an extra thin bottom housing to mod.